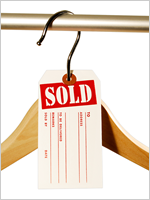 Here is a simple way to identify or color code your inventory. 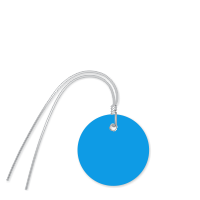 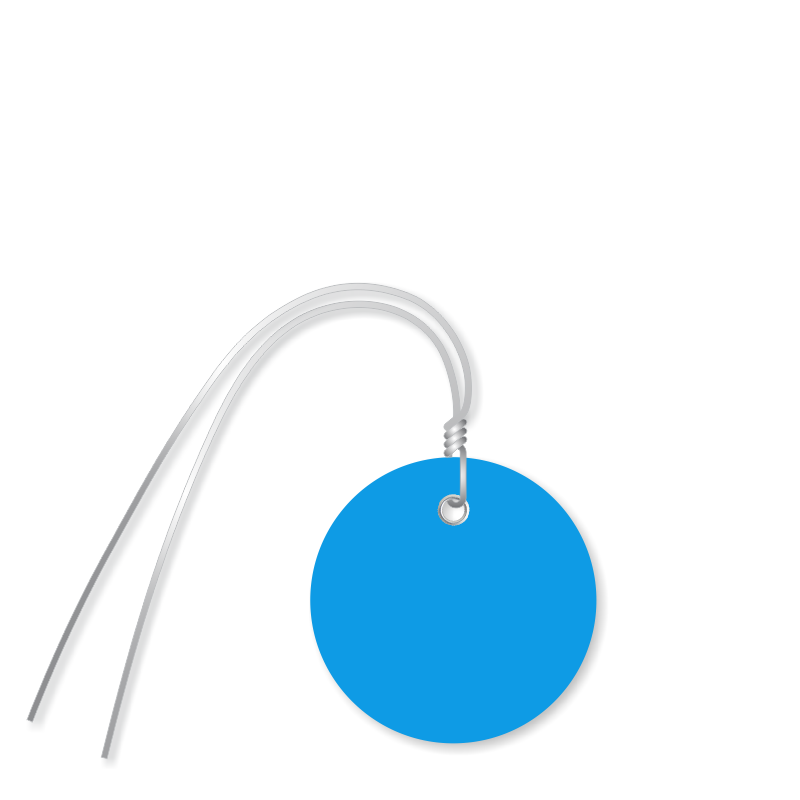 Use these 2 inch Blue Circular Tags which are resistant to marring and scratching. 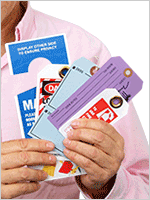 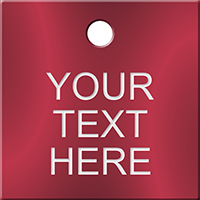 Colored tags come with an attached wire and are thicker than cardstock tags.